MeetingPlay + iBeacon Technology = Your Event, Smarter. 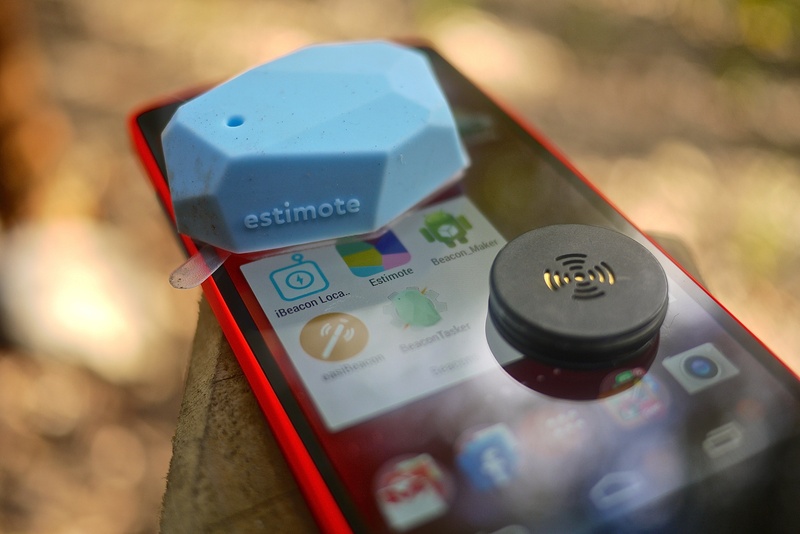 While you may not be aware of it, odds are, you’ve interacted with an iBeacon a time or two. Beacons are a class of BLE – bluetooth low energy - that transmit their data to nearby devices, interacting with smartphones, tablets, iPads, and more – basically any electronic device capable of Bluetooth technology that is in close proximity of an iBeacon. You might think – Oh, so like GPS (global positioning system)"– but one of the many perks of iBeacon technology is that, unlike GPS which is constantly searching for satellites and draining your battery, iBeacons are local and use background power and energy. iBeacons, which are not constantly scanning for satellites, drastically minimize the amount of battery power utilized. 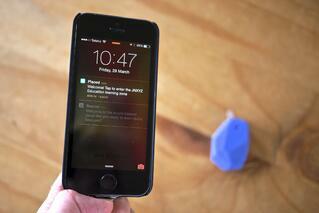 What else is important to know about iBeacon technology? 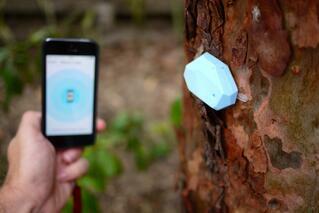 iBeacons aren’t limited to external mapping systems the same way GPS is. iBeacons can be placed anywhere -indoors, outdoors, your event's meeting room, the concierge desk, the in-house restaurant, or immediately inside the doors of the conference center. This close proximity usage of iBeacons helps specifically cater and identify what messages or offers to send, to what people, at what time. While push messaging and email blasts have their place at your event, iBeacons set a very specific set of eyes on a very specific message. What does this mean for your event? There are multiple ways iBeacon technology can help take your event to the next level – and with the help of MeetingPlay, we can assure you will have a more engaged attendee, pleasing not only your audience, but your sponsors and exhibitors as well. Push notifications are great – event attendees don’t have to be actively engaging with your event's mobile app to receive important updates, agenda changes, or sponsored notifications. But iBeacon technology can help vendors and sponsors target and engage with event attendees based on location. Additionally, there’s no need to scan anything, or read anything immediately – iBeacon can help record vendor and attendee information to be utilized at a later time of connection – without the need for business cards, fliers, or pulling out a pen and paper. So whether you’re an event attendee who happened to notice a sponsor’s booth but didn’t have time to stop and check, or you’ve connected with another event attendee but don’t have a pen and paper or a business card available – information can be shared and tracked all through MeetingPlay’s custom event app – and the usage of iBeacon technology. Curious about iBeacon technology at your next event? Want to learn more about how MeetingPlay and iBeacons can take your event engagement to the next level – delighting you, your attendees, and your sponsors?